The Anomali Threat Platform is a suite of products that automates detection, prioritization, and analysis of the most serious threats to your organization. 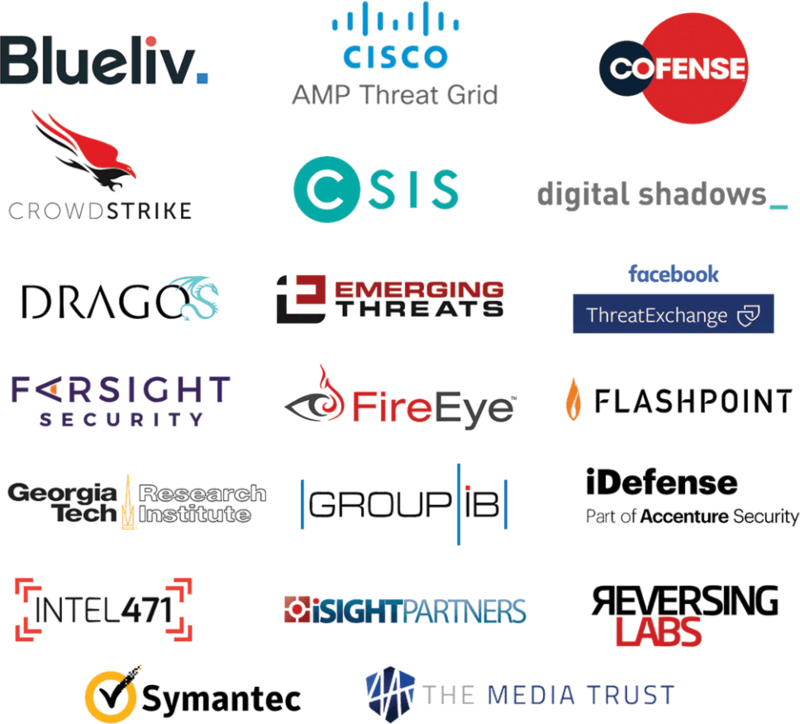 With machine learning, automation, and an expansive partner ecosystem, the Anomali Threat Platform empowers your analysts to leverage threat intelligence for better insights and response to cyber attacks. ThreatStream is the Threat Intelligence Platform built for analysts to create threat intelligence and investigate security incidents. Collect, contextualize, and risk rank complex, high-volume indicators with machine learning to prioritize alerts and guide security strategy. Anomali Enterprise is a Threat Detection Engine purpose-built to automate and speed time to detection in your environment. Anomali Enterprise correlates twelve months of metadata against active threat intelligence to expose previously unknown threats to your organization. The Anomali SDK Suite brings a new level of customization and capability to your security program. Leverage the Feeds, Enrichments, and Integrations SDKs to unite security solutions and increase collaboration. Anomali provides a complete threat sharing platform for ISAC and ISAO partners to power secure sharing and collaboration. Partners leverage ThreatStream to offer their members a branded threat sharing portal with community training, education, and an Anomali Analyst license. Anomali offers pre-built, easy to configure integrations with SIEMs, firewalls, endpoint systems and other security and IT solutions. Trial, evaluate, and purchase threat intelligence feeds directly within the Anomali platform. Access premium feeds from Anomali partners and common open source feeds.